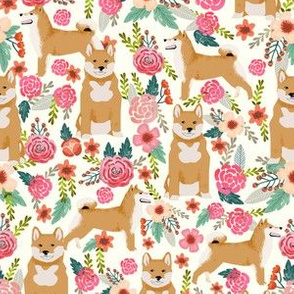 © Pet Friendly - Sweet shiba inu fabric. 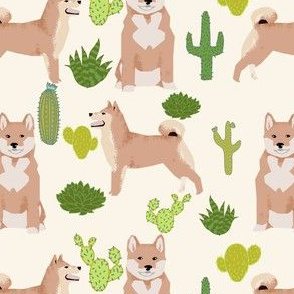 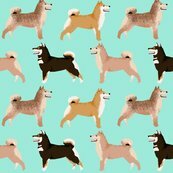 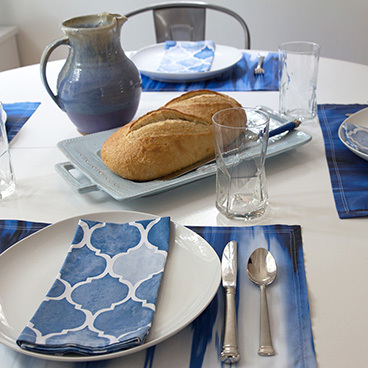 Best shiba inu fabric print for trendy decor and home textiles. 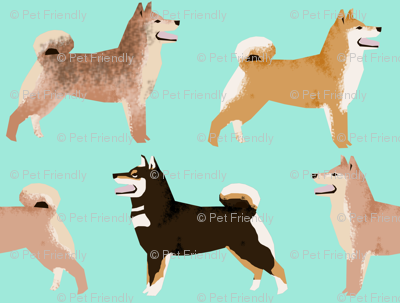 Sweet Japanese shiba inu dogs. 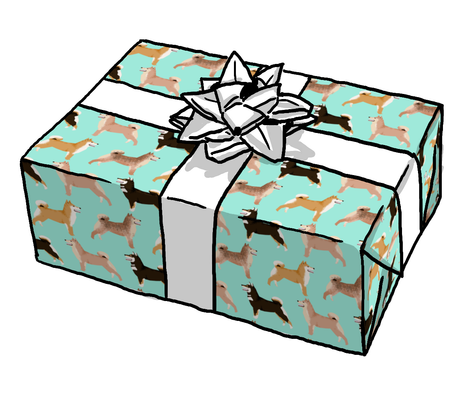 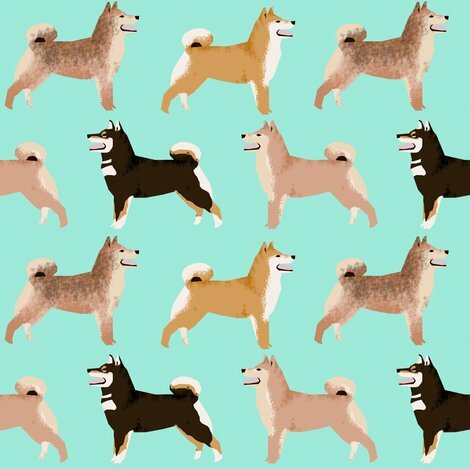 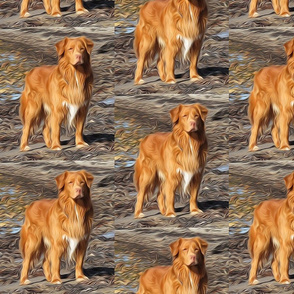 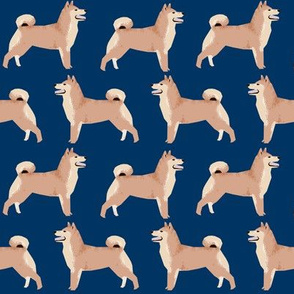 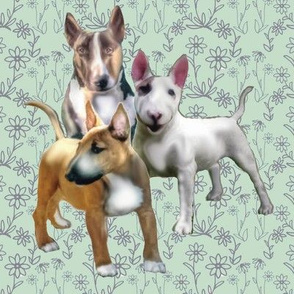 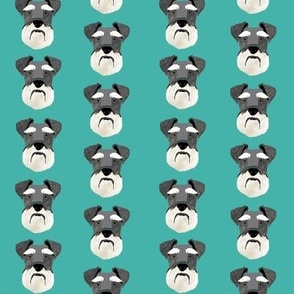 Shiba Inu owners will love this trendy dog fabric.